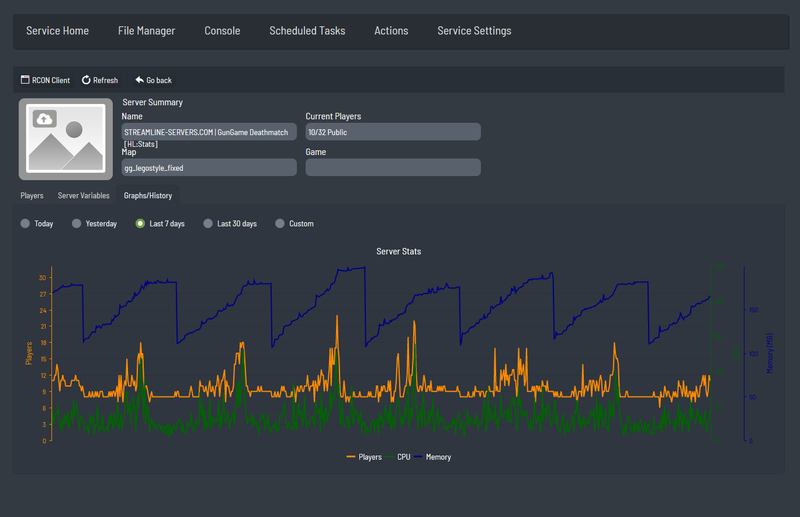 Streamline Servers is now renting Ylands dedicated game servers. Ylands is a unique sandbox adventure game which allows you to explore your creativity. It is also a platform for making custom games, ranging from simple scenarios to sophisticated game modes. Explore the open-polyworld of Ylands, by yourself or along with your friends. You can gather resources, build ships and sail to other ylands, climb mountains or descend to dark depths to find, use, or craft hundreds of items and objects. You can seamlessly switch between single and multiplayer modes while exploring uncharted ylands. Laying siege to castles, engaging in naval battles, taking part in car and horse races, building elaborate energy devices or coming across quirky things like crab armors, mutated penguins and much more - Ylands lets you live your childhood fantasies and create your own new adventures.